PHOENIX -- A voter initiative legalizing recreational marijuana will be on the November ballot after the Arizona Supreme Court rejected a final legal challenge. The high court on Wednesday turned away a lawsuit from a group called Arizonans for Responsible Drug Policy. A lower court judge had thrown out the challenge, saying the group didn’t have a right to sue. The judge went on to reject all of the reasons opponents laid out for keeping the initiative off the ballot. Opponents had asked the judge to bar it from the ballot because the description voters saw when signing petitions left off many major provisions, didn’t identify a revenue source and had a misleading title. The high court sidestepped the right to sue argument, but upheld the lower court decision on the merits of the lawsuit. Several other states will have marijuana initiatives on the ballot come November. California, Maine and Nevada will ask voters whether they’d like to legalize recreational marijuana. 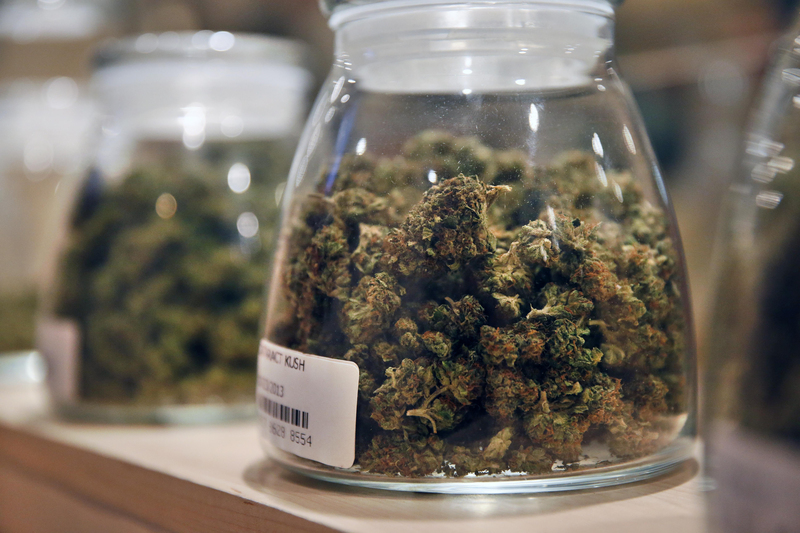 California’s medical marijuana industry is already worth an estimated $2.7 billion. Experts say that number would reportedly more than double if recreational use is allowed. As the country’s most populous state and the world’s sixth largest economy, passing this legislation could encourage other states to follow and pressure the federal government to confront the issue, reported CBS News correspondent Mireya Villarreal.